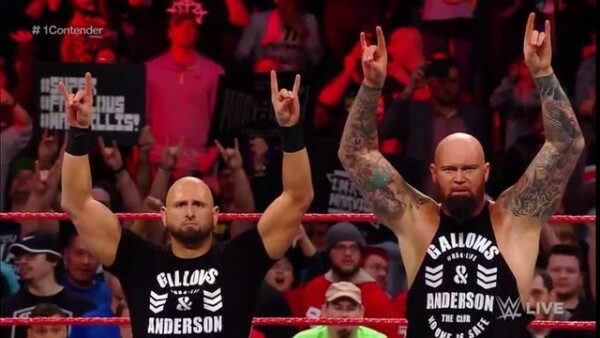 Earlier this week, it was reported that Luke Gallows and Karl Anderson have been pulled from all live dates as they currently wait out their WWE contracts, which are reportedly set to expire in September. It was also said that while talks are ongoing, they have already turned down “multi-million dollar” five-year contract extensions. 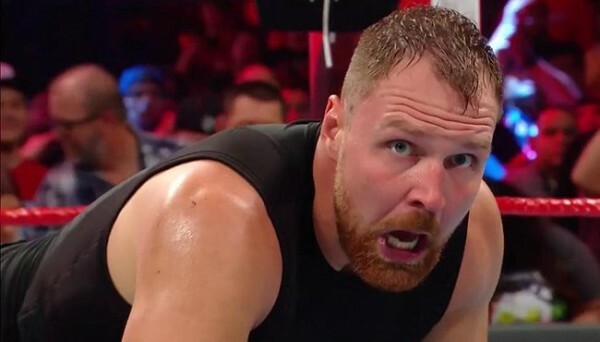 In the latest edition of The Wrestling Observer Newsletter, it’s confirmed that the team known as the Club is working fewer dates and they indeed did not sign newer contracts. WWE is said to be taking a different approach to the team than they took with The Revival, who were also reportedly wanted to leave the company. The “top guys” were given the RAW tag team titles and have been allowed to work 20-30 minute matches at house shows. 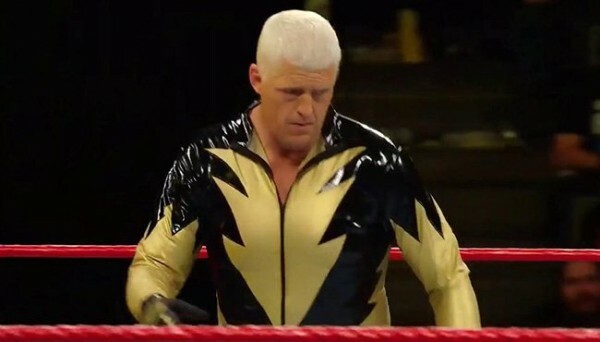 The idea in WWE is that they are under contract for over a year still, and if they get a push and are allowed to actually wrestle, they’ll be happy. That seems to be a different mentality than the one they’re taking with Gallows and Anderson. The “Good Brothers” have deals ending in September and the belief is that they are leaving, and while nothing is for sure with that, officials reportedly are in favor of simply keeping them off television and letting people forget about them. The mentality is “why give them exposure” if they’re going to go elsewhere, unless it’s to beat them on the way out (and that can only be done so many times).